Critical time is being lost by ambulances travelling to accidents and other emergencies because they are not fitted with sat nav equipment, the Sunday Independent has learned. Paramedics are now using Google Maps on their personal mobile phones due to the lack of an on-board navigation system. And National Ambulance Service personnel are even forced to use their own ordnance survey maps as they are not provided by the HSE. Tony Greg, general secretary of the National Ambulance Service Representative Association (NASRA), stressed modern navigation technology is urgently required as response times to 999 calls are being delayed. 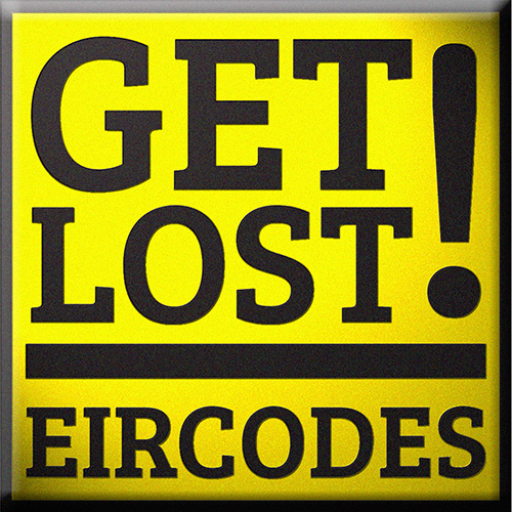 “Up to now we’ve relied on local knowledge, and Eircodes put into our own mobile phones. “Where it becomes a problem is in situations where we don’t have our phone, or we don’t have local knowledge. He said ambulances are now travelling further distances, and into unknown areas, following the introduction of a new “dynamic deployment model”. Of course it is worse than even the Irish Independent paints as the Eircode for taxing buildings is not an option for finding a patient away from a dwelling.